When wine glasses come out of the dishwasher with a white, cloudy film on them, the film is from mineral deposits. If you have minerals in your water, such as lime or calcium, they have a tendency to build up on any surface with which they are in contact. Removing these mineral deposits on a regular basis is important because the more built-up they get, the more difficult the deposits are to remove. 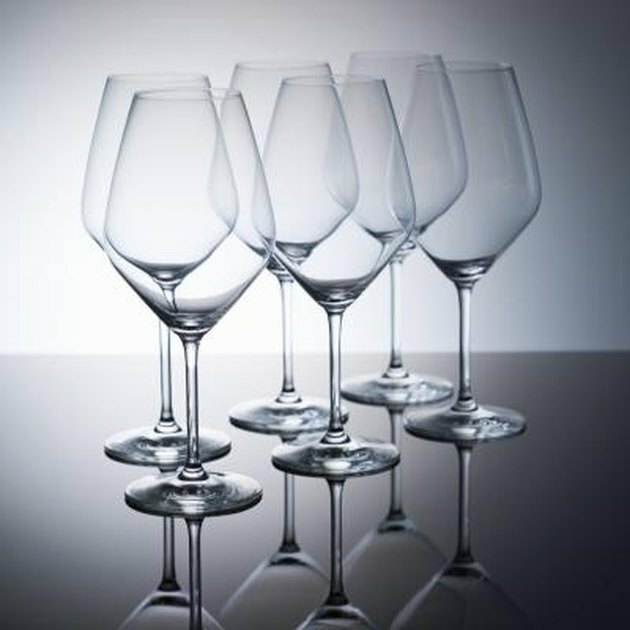 Keep wine glasses free of mineral deposits so they don't look dirty. 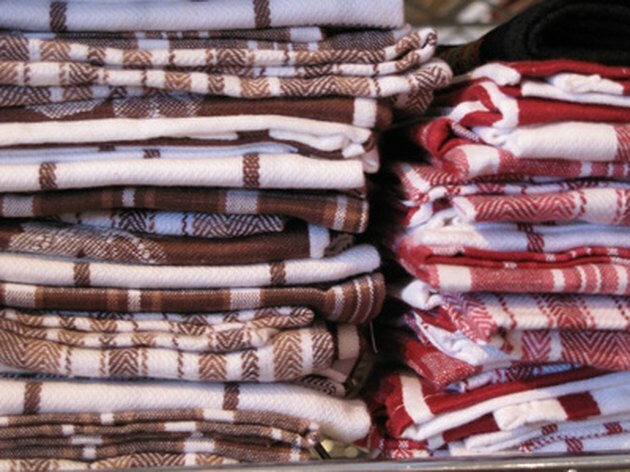 Saturate a kitchen towel in white vinegar. Use one towel for each wine glass. Kitchen towels help to clean cloudy wine glasses. Wrap the vinegar-soaked towel around the outside of the wine glass, leaving enough towel to fill the inside, too. Let the glass sit, wrapped in the vinegar towel, for 10 minutes so the vinegar can loosen mineral deposits that cause the cloudy film. Remove the vinegar-soaked towels and rinse your wine glasses, both inside and out, with plain water. Add a drop of liquid hand dishwashing detergent to each wine glass filled with warm water and wash out the wine glasses. Rinse, then dry your wine glasses so you can see if all mineral deposits have been removed. Keep a spray bottle of vinegar handy for cloudy glassware. 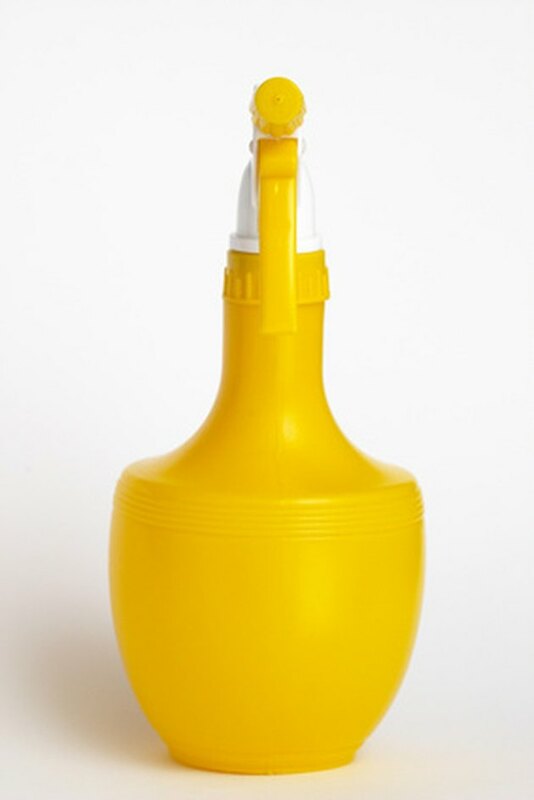 Fill a spray bottle with undiluted white vinegar. Spray the vinegar onto any remaining cloudy spots on the wine glasses. Allow the vinegar to remain on the glasses for a few minutes. Rinse the glasses with plain water and dry them with a clean, dry kitchen towel before storing them.